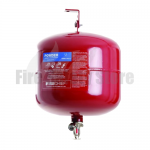 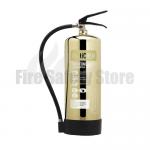 Our fire extinguishers are available in a range of sizes and types to extinguish a range of fires including water, water additive, afff foam, co2, dry powder and wet chemical. There are six recognised fire classes and we at Fire Safety Store supply extinguishers for all classes of fires (class A - F). 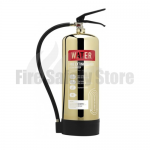 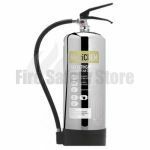 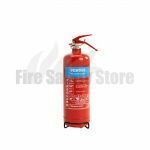 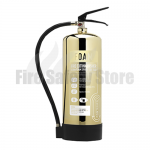 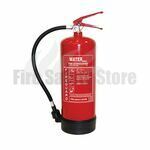 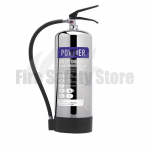 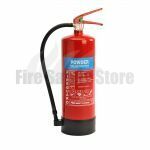 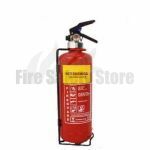 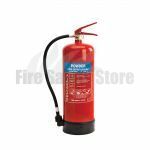 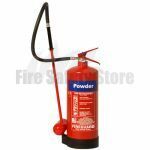 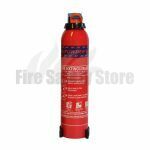 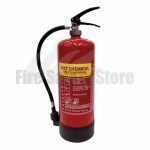 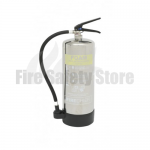 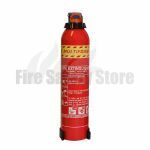 The water fire extinguishers are highly popular as they can tackle a wide a wide variety of fires and therefore are suitable for a range of environments and situations. 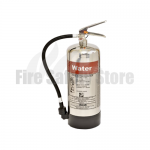 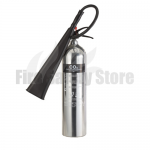 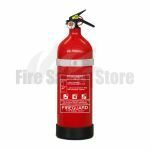 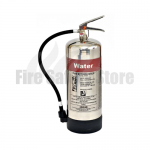 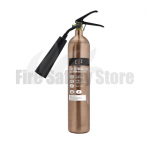 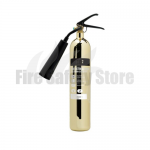 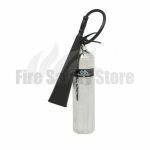 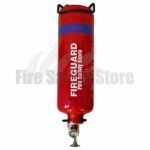 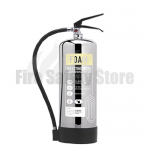 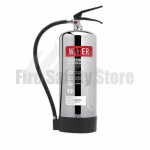 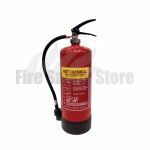 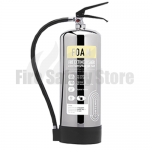 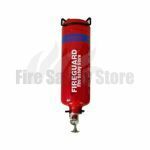 The water fire extinguishers are used to tackle Class A Fires which are common combustible fires such as wood, plastics, paper, fabric, rubber, etc. 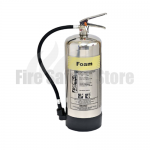 Spray foam extinguishers provide a fast, effective and powerful way of tackling fires involving flammable liquids. 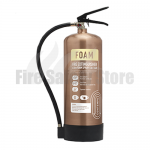 The foam forms a seal over the surface to prevent re-ignition. 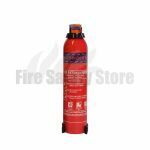 Also suitable for fires involving wood, paper or textiles. 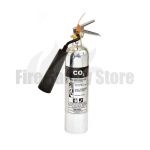 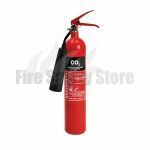 Carbon dioxide fire extinguishers cover Class B fires (involving oil, paint and petrol) and electrical fires. 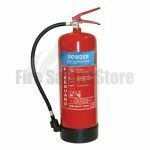 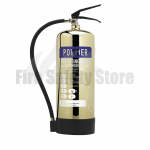 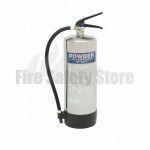 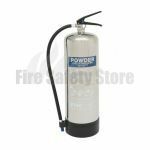 The highly versatile dry powder fire extinguishers are suitable for tackling Class A, B and C fires. 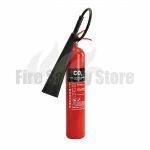 Class A fires involve textiles such as wood and paper; Class B fires involve petrol, oil and paint; Class C fires involves flammable gases. 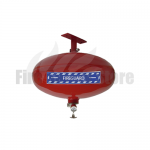 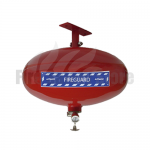 Wet chemical extinguishers (also known as the F Class) have been designed specifically for dealing with fires caused by high temperature (360°C+) cooking oils used in industrial catering kitchens and fast food outlets. Contemporary, stainless steel, antique copper and polished gold fire extinguishers can also be purchased to give your premise a modern and contemporary look.